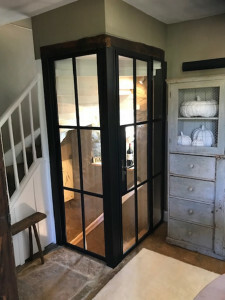 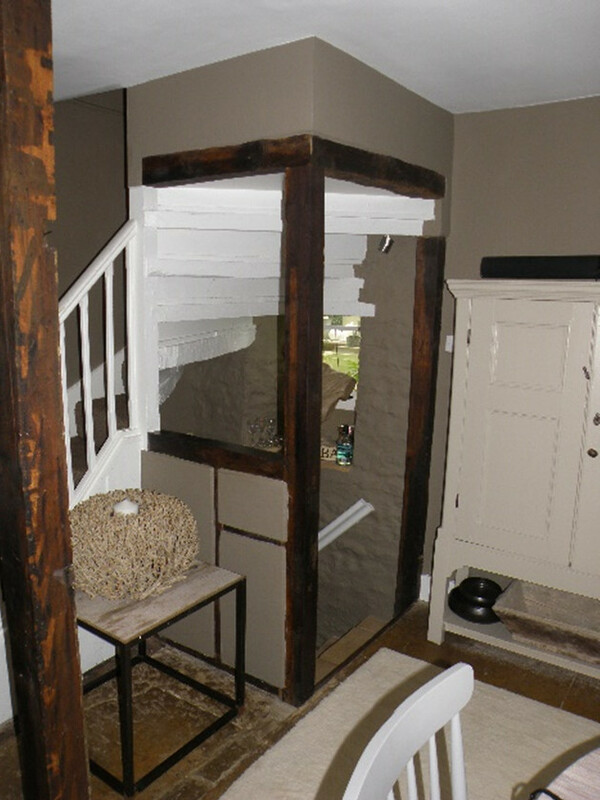 Our Brief when approached on the Project and working on this 16th Century Farm House, was to create an Industrial aspect to the Interior at the same time restoring all the Character and Charm that is already in existence with this listed style Property. 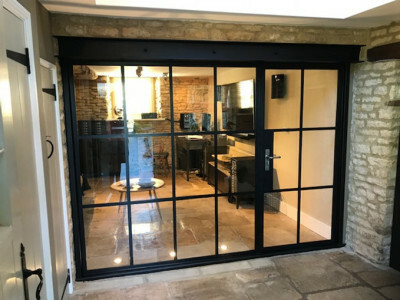 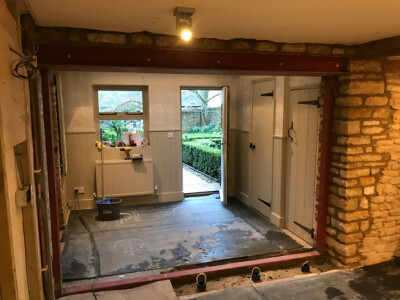 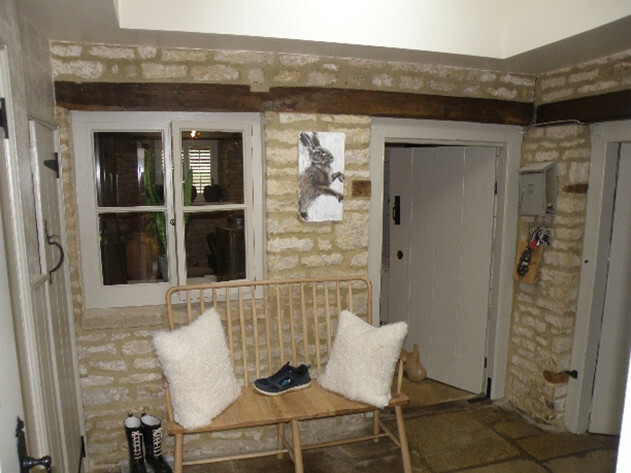 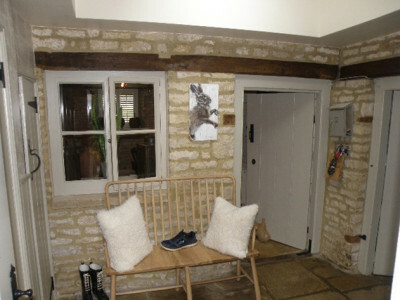 Removing Cotswold Stone walls to enable the installation of steel patent glazing partition screens and doors a modern industrial look and enhancing the Character of the Property. 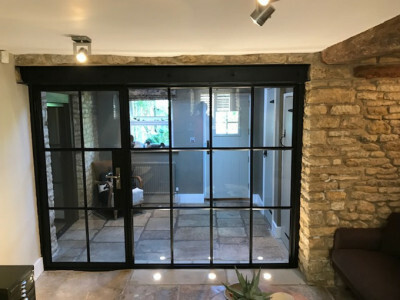 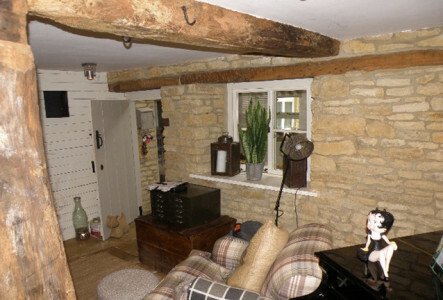 Similarly forming an enclosure to the existing Cellar Basement and Conservatory entrance completed the transformation. Installation of Bespoke timber double glazed windows, external doors & frames, double glazed sealed units to Conservatory Roof, Decorations and Re-instatement of Stonewalls completed this high Quality Project.